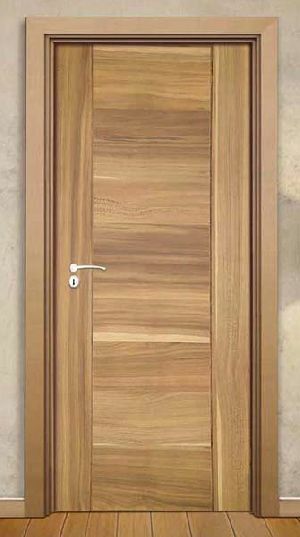 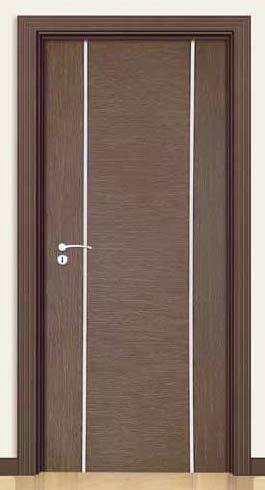 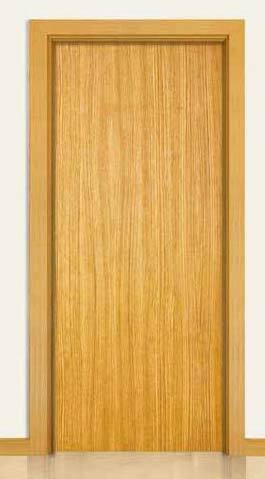 Veneer Doors Manufacturer,Wholesale Veneer Doors Supplier in Umbergaon Road India . 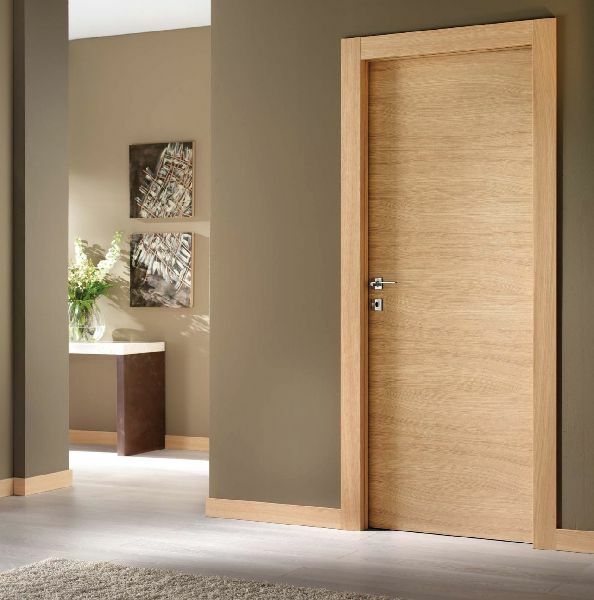 Inclined durability, smooth finish, easy-polishing and cost-effectiveness are the highlights of our Veneer Doors. We are bracketed with the top most Manufacturers and Suppliers of Veneer Doors from Gujarat, India. 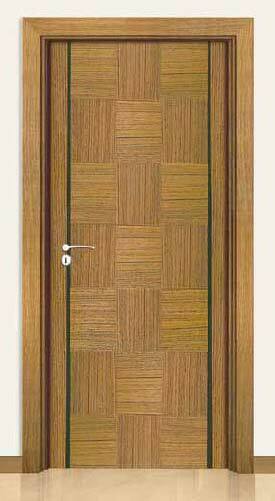 We make use of premium wood that is durable and robust. 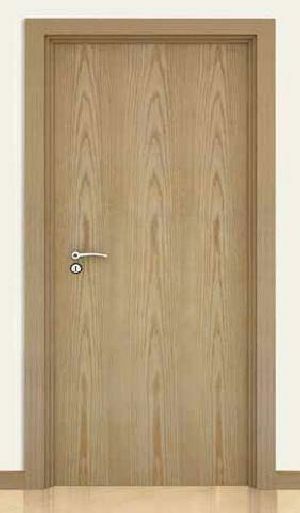 For price quotes; stay fully assured to get them at the moderate range. 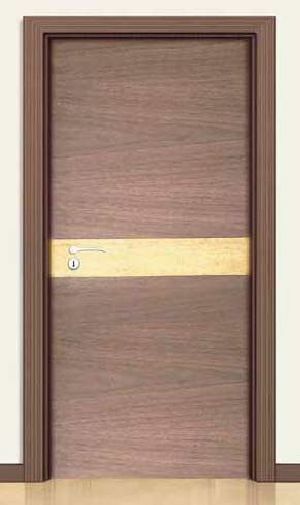 We can deliver not only small orders on time but bulk ones as well.